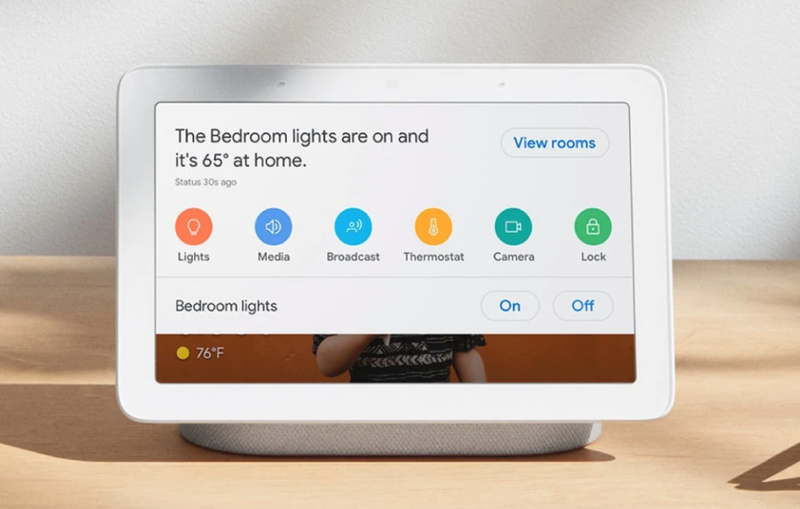 This week Kevin kicks off the show with his thoughts from the Google event, including a lot of information on the new Google Home Hub. Kevin talks about what it means for Google and the smart home race between Amazon, Apple and now Facebook. Yes, we discuss the Facebook Portal as well. Also the latest software updates from both Amazon and Google on the respective digital assistant apps. We finish the first segment of the show with GE’s new connected light bulbs designed for the Google ecosystem. We had too much news to have a guest this week, so we continue the show with my tips from the Smart Kitchen Summit this week. I checked out an update from the June oven as well as a bunch of new screens on cooktops, range hoods and refrigerators. Plus, I tried out the Rotimatic flatbread-making robot and it’s expensive but good. We talk about cybersecurity, privacy and whether or not we are ready for the responsibilities associated with the internet of things. We close with an answer to a listener question about wireless doorbells and security cameras. Which Google hub is right for you? How many screens does a kitchen need? What about a roti-making robot? Previous story Is there a white-box server in your data center’s future?